If you are on the East coast you know all about HESS gasoline and the toy truck collection that has made it’s way through 48 years. 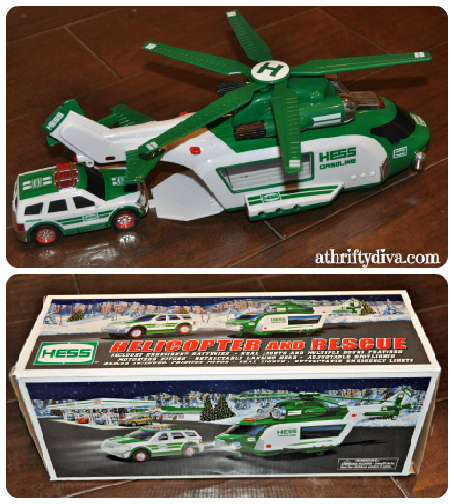 Now for the rest of the world we can all experience the HESS Toy Trucks. 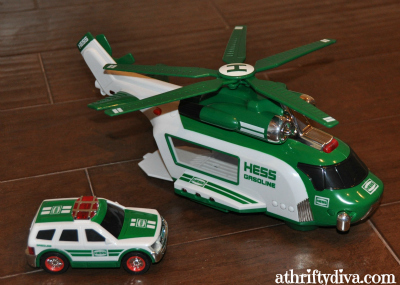 What’s to love about these HESS toys? 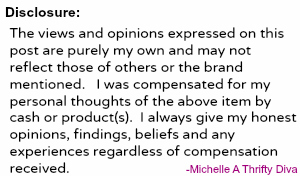 The craftsmanship is amazing! With working motors, sounds, lights and a retractable door the helicopter and rescue vehicle is more than an average toy. My kids go crazy for this helicopter and the rescue vehicle that sound and moves like the real thing. This toy set makes the ultimate Holiday Gift for play and for collectors. Shop HESS Toy Trucks Online.